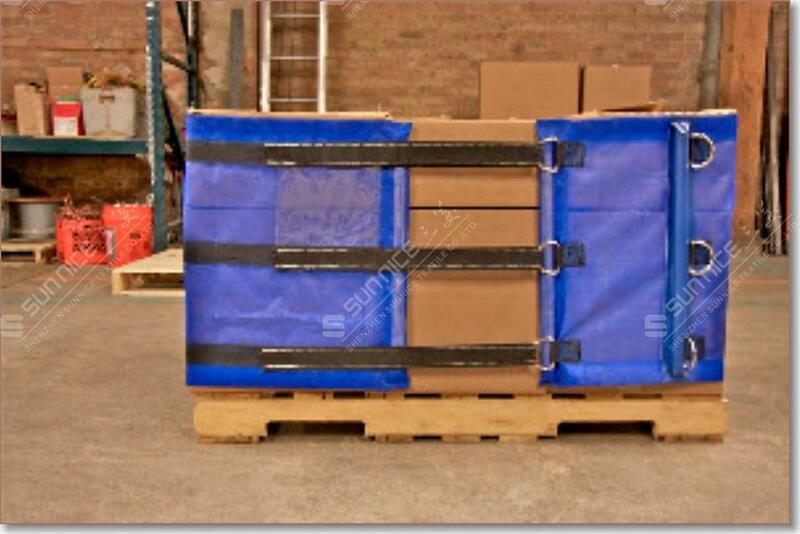 The Reusable pallet covers is used when the goods are transported, moved, shipped or stored in a fixed function. 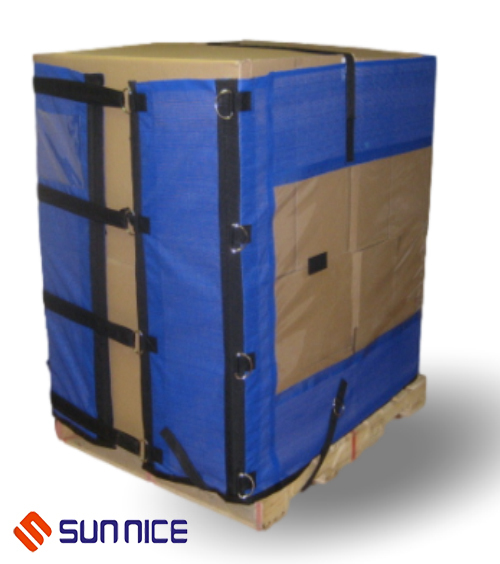 The Pallet Wrapz with Hook And Loop are locked,which is safe and reliable, easy to operate and to protect the object from damage. 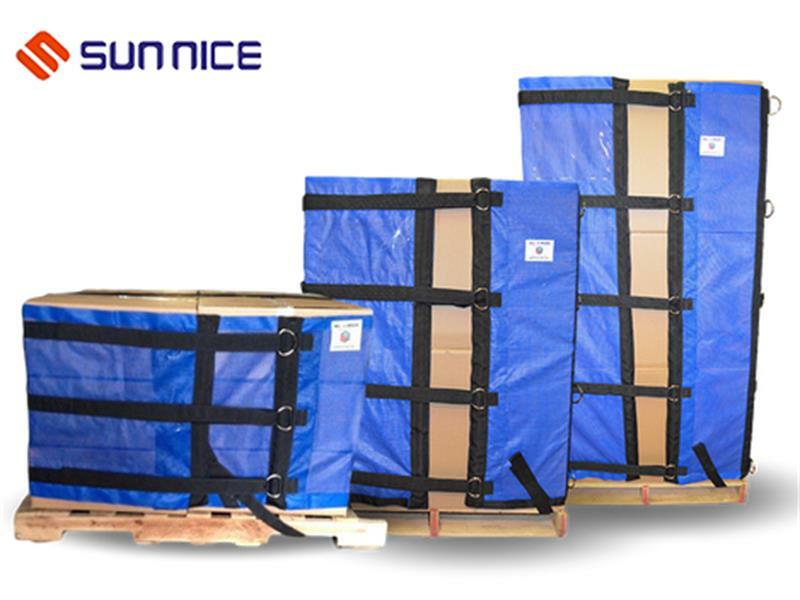 Our reusable pallet strapping can save time and effort, the product to dial the situation, one person can make the operation of a large bundled binding force, fast lifting. 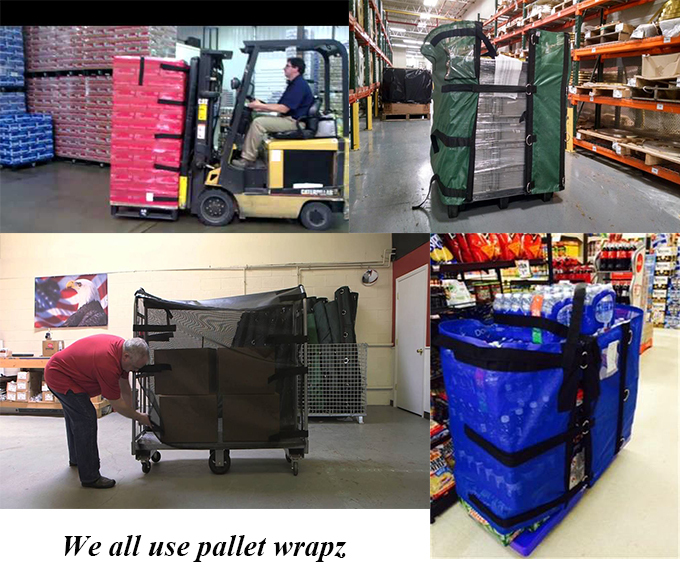 Looking for ideal Elastic Pallet Wraps Manufacturer & supplier ? We have a wide selection at great prices to help you get creative. 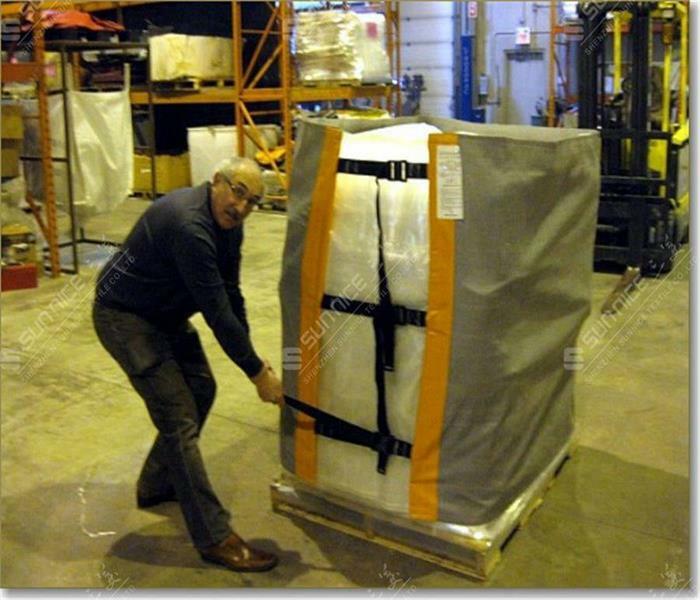 All the Elastic Wraps on Pallet are quality guaranteed. 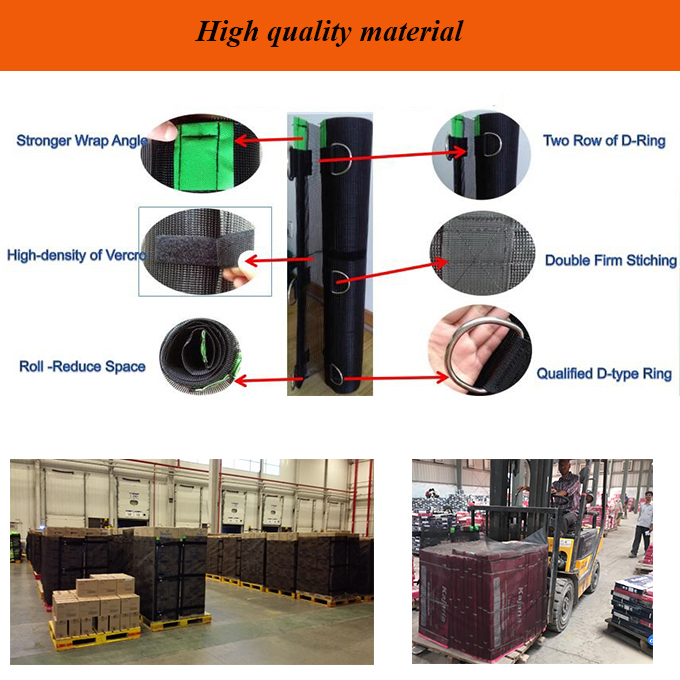 We are China Origin Factory of Reusable Pallet Strapping. If you have any question, please feel free to contact us.